You are welcomed and lucky to be with us! AGSO International Lawyers (U.K.) Ltd is a leading independent Immigration Law Firm based in Central London, United Kingdom, registered in Companies House England & Wales, Registration No. : 9679830, authorized and regulated by Office of the Immigration Services Commissioner (OISC Certificate No. F201501000), ILPA Member (Membership No. 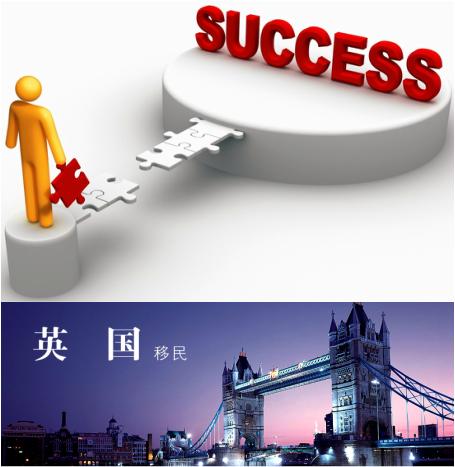 : 7692), which dedicates to provide the most professional immigration advice & services and best customer cares. 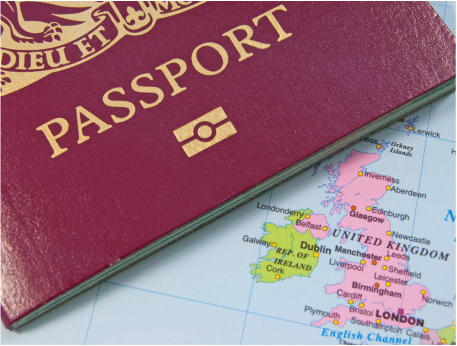 We deal with all aspects of UK Immigration matters under the UK Immigration Rules, Nationality Act and EEA Regulations. We provide advice and assistance with all applications include PBS Visas such as Tier 1 Investor, Start-up, Innovator, Tier 2 General, Tier 4 Adult & Child, Tier 5 etc, Tier 2 Sponsorship licence & COS, Tier 5 COS, Spouse & Family Visas, Sole Representative Visa, Visitor Visas, Indefinite Leave to Enter & Remain applications, EEA Family Visas, British citizenship & Passport applications, NTL and TOC etc.